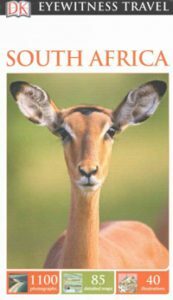 This superb guide features color photography, dozens of excellent local maps and a region-by-region synopsis of the country’s attractions. 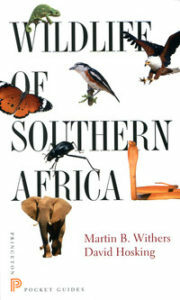 Scaled at 1:2,500,000, this shaded relief map covers South Africa, Namibia, Botswana, Zimbabwe and southern portions of Angola, Zambia and Mozambique. 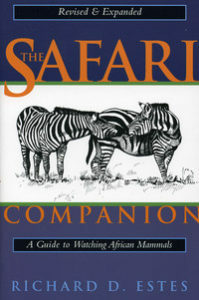 For more recommendations on books for your safari including kids books go directly to reading.longitudebooks.com/XA77.